I know that everyone is just thinking of a 5-eyed Nokia monster that is coming most probably at MWC2019, so let me take your mind elsewhere. Actually, let me take you back to 2002, the year when a great Sci-Fi movie called Minority Report with Tom Cruise in a lead role came out.The movie itself isn’t that important for the story, but rather a concept Nokia phone used in it. 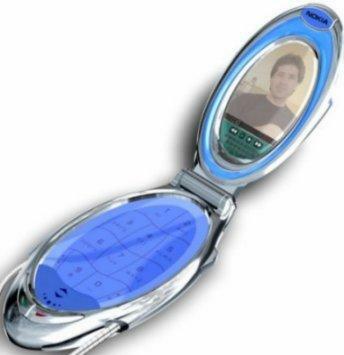 While checking Reddit, I stumbled upon a few photos of a strangely designed watch which Nokia released in 2002. The design of the watch was based on a concept phone Nokia’s chief designer at the time Frank Nuovo made for the film. 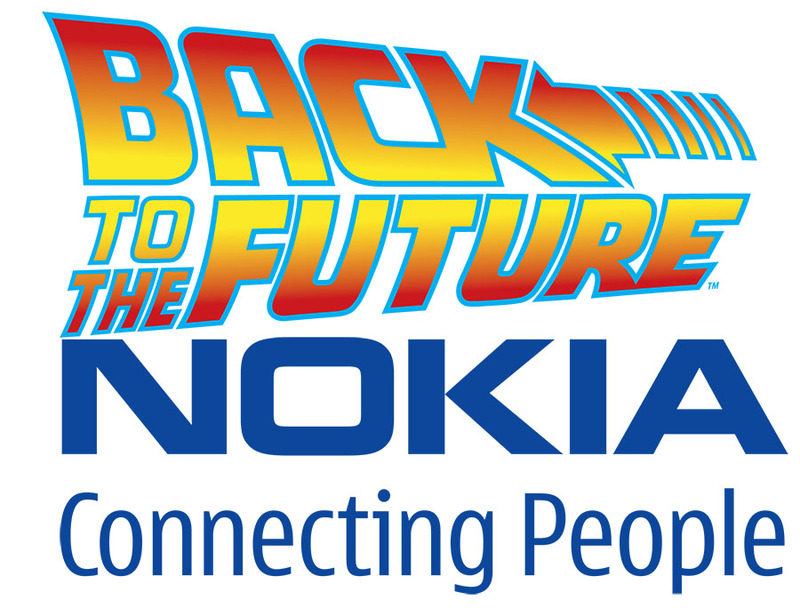 The technology we saw in the movie couldn’t be recreated at that time in a real-life product, so all we got was a Nokia 8580 named Pocket Watch. 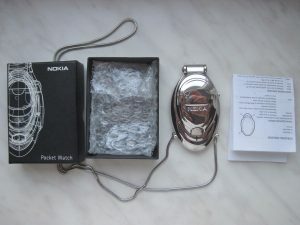 The Nokia Pocket Watch or NP-240005 was nothing more than a pocket watch, unlike the movie prop that had two screens (one was touch sensitive) embedded in a clamshell body. The watch came with a fine metal chain so you could wear it as a necklace. Its functionality was basic, and I couldn’t find a video or manual to see what other options it featured. Now I know why I eagerly want to see a Nokia watch (smart or hybrid) because Nokia embedded that thought way back in 2002. For a short time, I owned Nokia Steel HR, but that one just wasn’t working well with Nokia phones or any other Android phone. 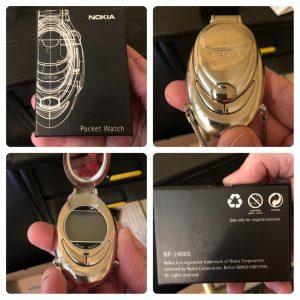 Maybe HMD should bring this part of Nokia’s past back, not the 8580 in particular, but rather a nicely designed Nokia watch with great battery life and durable body.